Was I Hiding or was I Hidden? Danced in front of my eyes today. Was I speaking when I spoke? Was what was spoken what I thought? What trail of bewilderment did I leave behind for others to ponder? 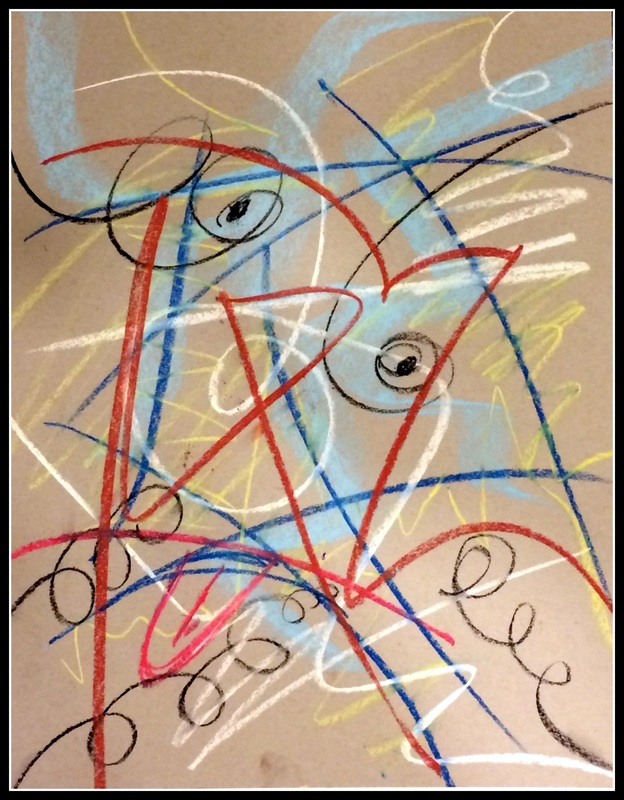 This entry was posted in Painting, poetry and tagged abstract art, ether, hiding, mental illness, neural pathways, pastels, poem. Bookmark the permalink.